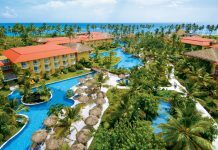 Now Onyx Punta Cana is a new all-inclusive resort located on the beach in the Dominican Republic. The resort features swim-out suites, five swimming pools, supervised clubs for kids and teens, a casino, a nightclub and a full-service spa. Suites at Now Onyx offer 24-hour room service and a private patio or balcony with a whirlpool. All ground floor suites are swim-out suites with direct access to a pool right from the patio. 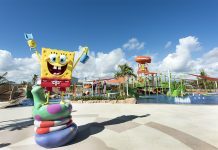 There are nine restaurants and ten bars at the resort, including four à la carte restaurants, a buffet, a café, a grill on the beach, an ice cream parlor and a burger place. Guests can also enjoy 20 additional food and drink options at Breathless Punta Cana next door. 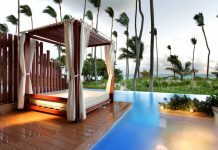 Now Onyx Punta Cana is located 40 minutes from Punta Cana International Airport (PUJ). 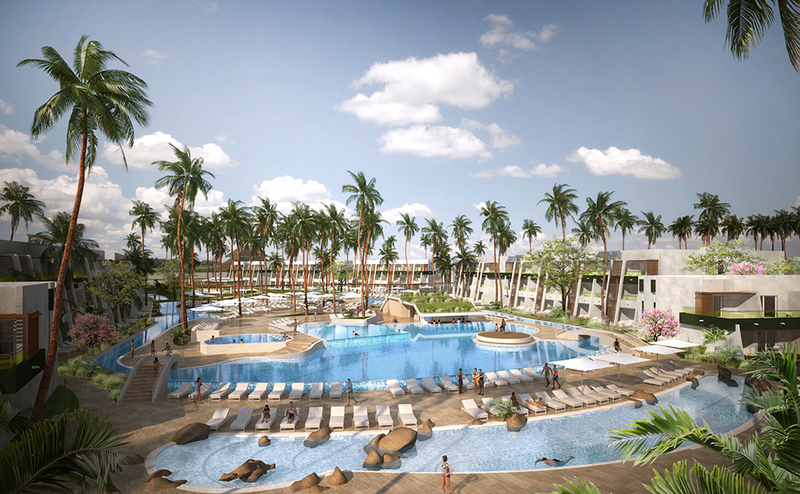 For more information, visit Now Onyx Punta Cana’s website.